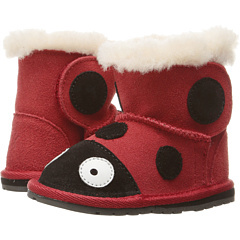 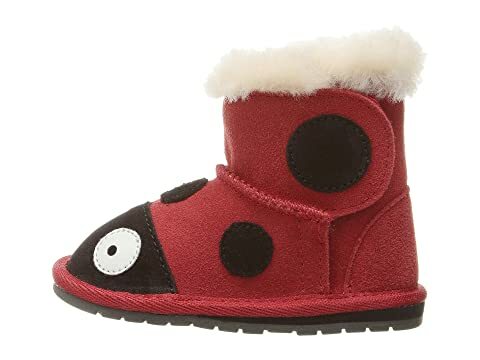 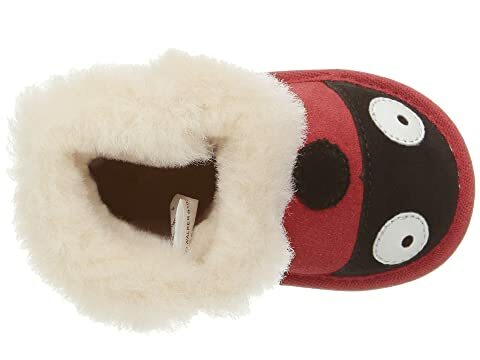 Your little creature won't bug anyone with these cute boots! 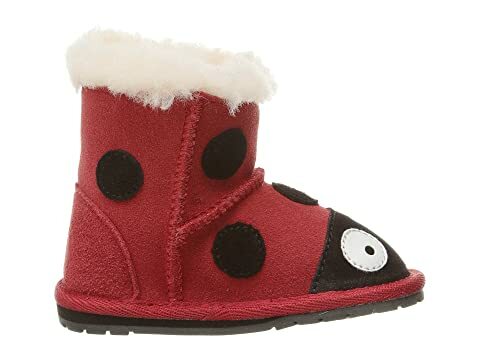 Suede upper with lady bug details. 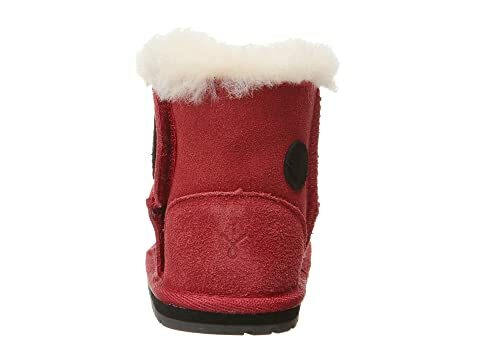 Suede heel cup for added comfort and support. 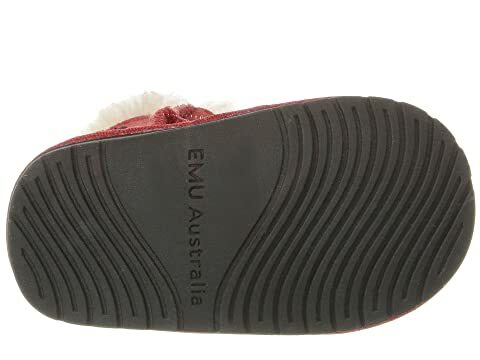 Durable emusole™ rubber outsole for indoor/outdoor use. 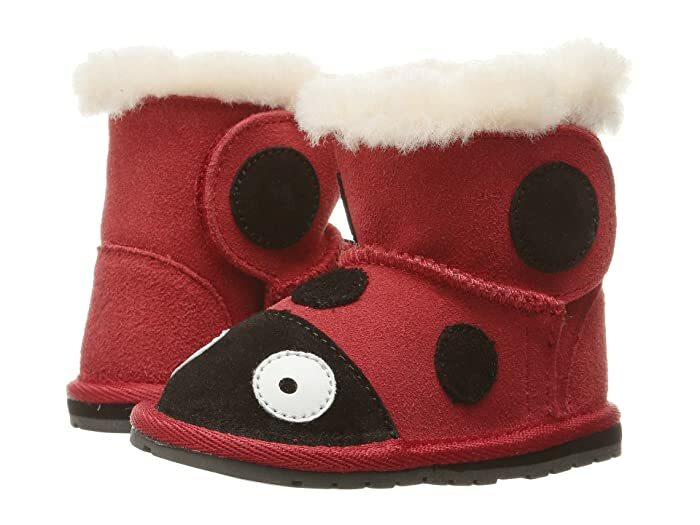 Product measurements were taken using size MD (6-12 Months), width M. Please note that measurements may vary by size.